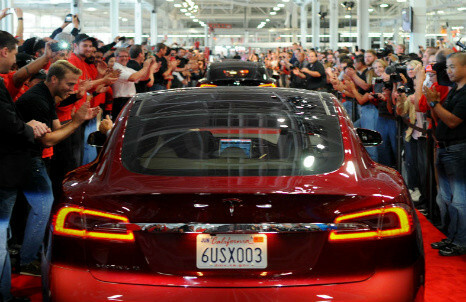 How did Tesla gain such a huge cult following? Tesla didn’t set out just to challenge the automotive sector – it wants to change it. It ranks in the top five brands among motor enthusiasts, and celebrity fans of Tesla include Jay-Z, Ben Affleck and Jay Leno. But how has an electric car company become a cool cult brand?